Comments: This is an old classic China rose first introduced in 1834. 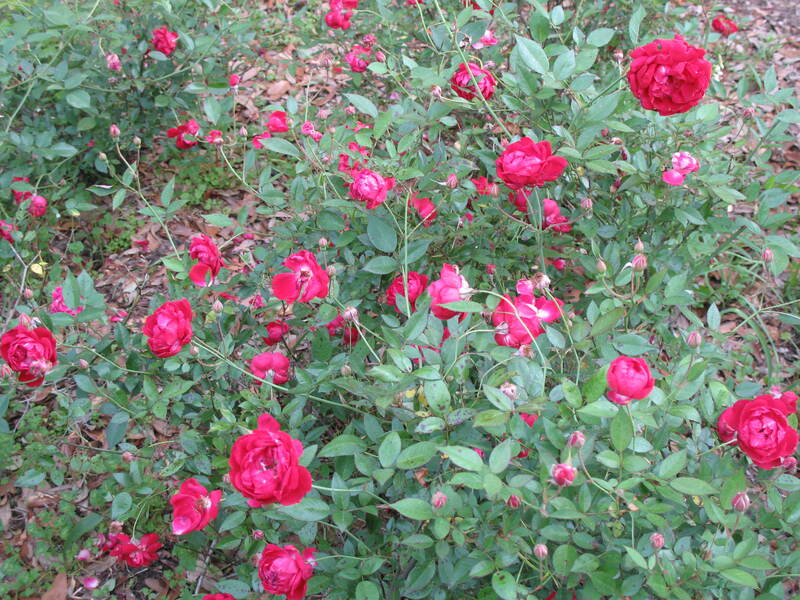 It is considered a continuous bloomer because it produces flowers over such an extended period. It has a sweet fragrance and has good disease resistance.